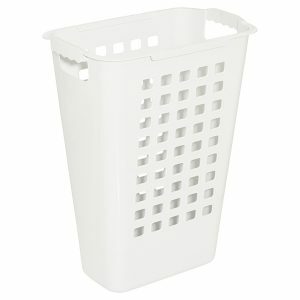 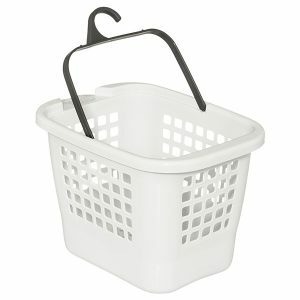 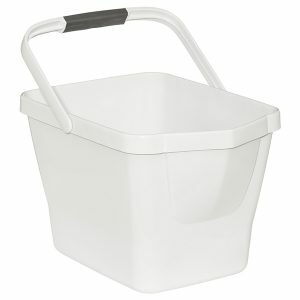 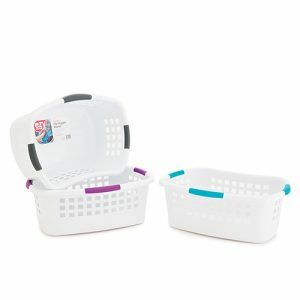 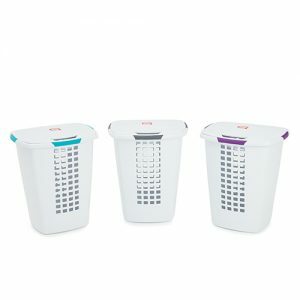 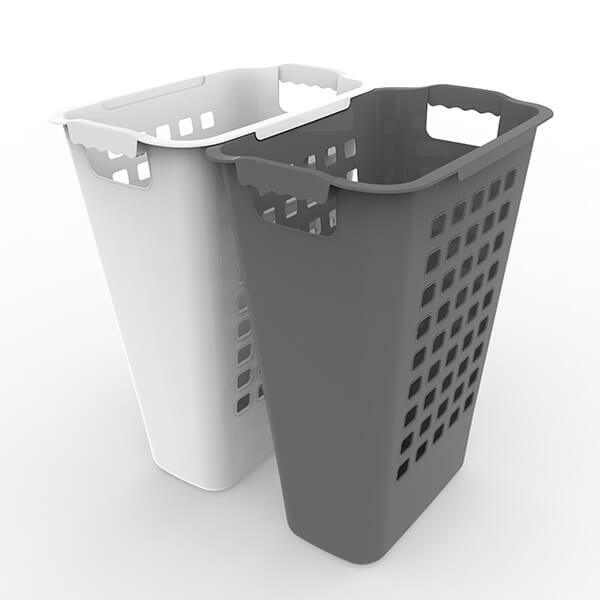 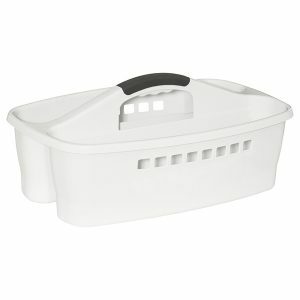 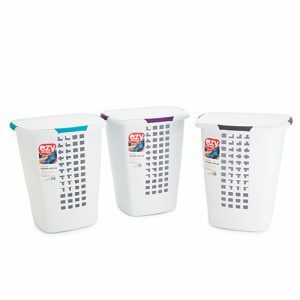 The 37L Grey Sorting Hamper links with the white sorting hamper to allow you to easily separate darks from lights. 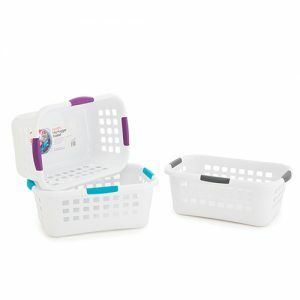 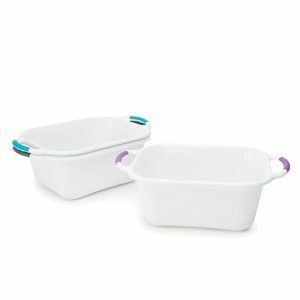 Integrated handles for secure and comfortable grip and a finger groove in the base assists in transferring clothes into your washing machine. 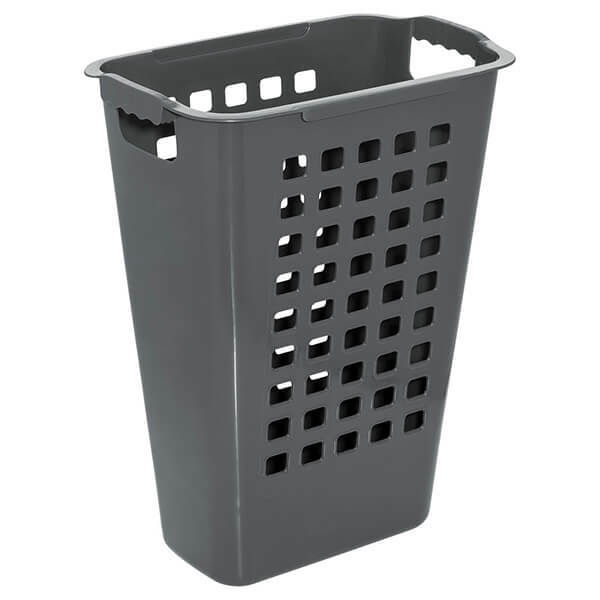 Slimline to fit in small spaces and aerated design to avoid moisture build up and odours. 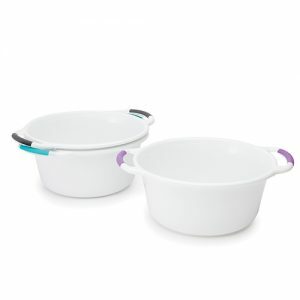 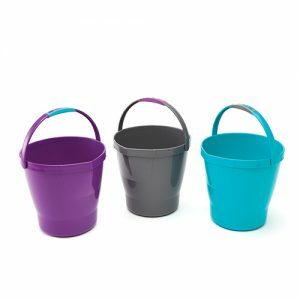 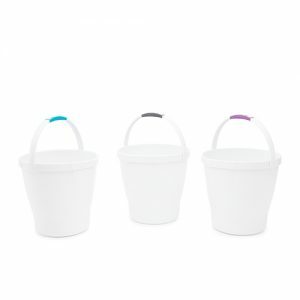 Made from BPA free and UV resistant materials.